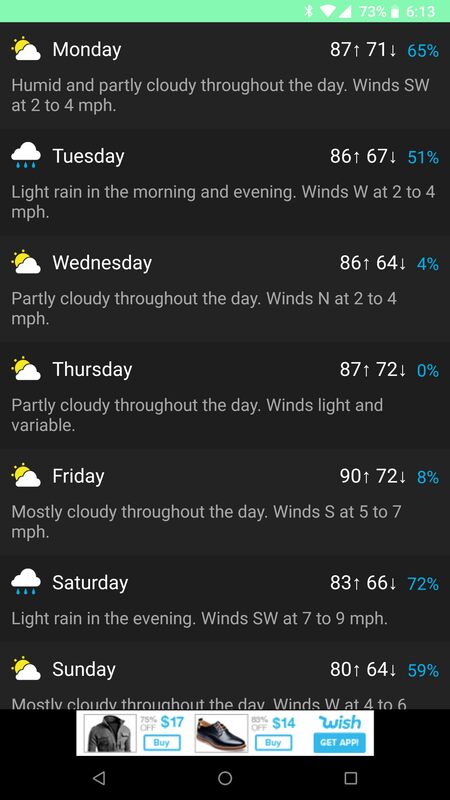 There is no shortage of apps to get your weather from these days. 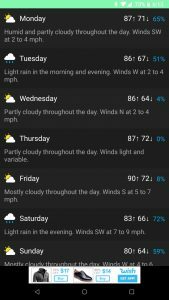 To truly stand out your app has to do more than provide the forecast with a clean layout. 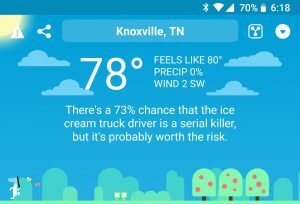 CARROT Weather was able to accomplish this with a twisted sense of humor. Offering all of us meatbags a beautiful weather app with plenty of snark. 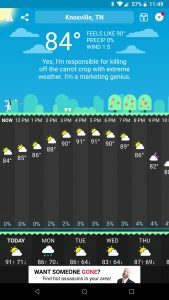 CARROT Weather has been a popular app on iOS for years now offering your forecast with a wicked sense of humor. 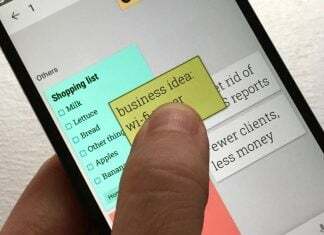 It has recently been ported to Android and is a welcomed addition. 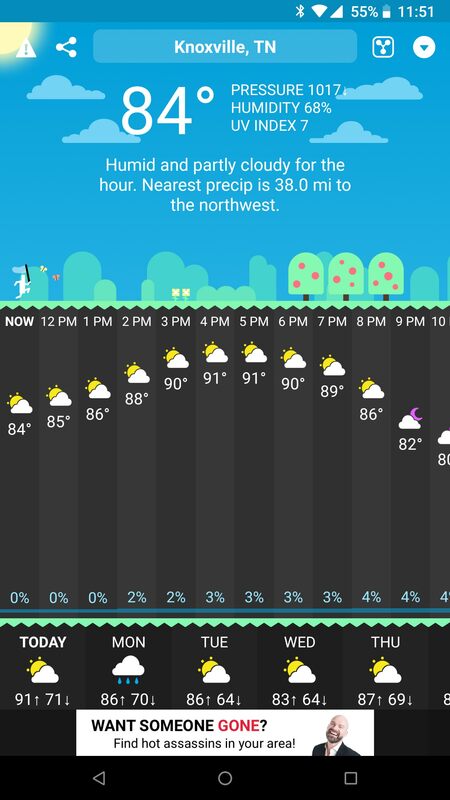 While most weather apps simply focus on giving you as many stats as possible and differ mainly by their layout or user interface CARROT Weather took a different approach. 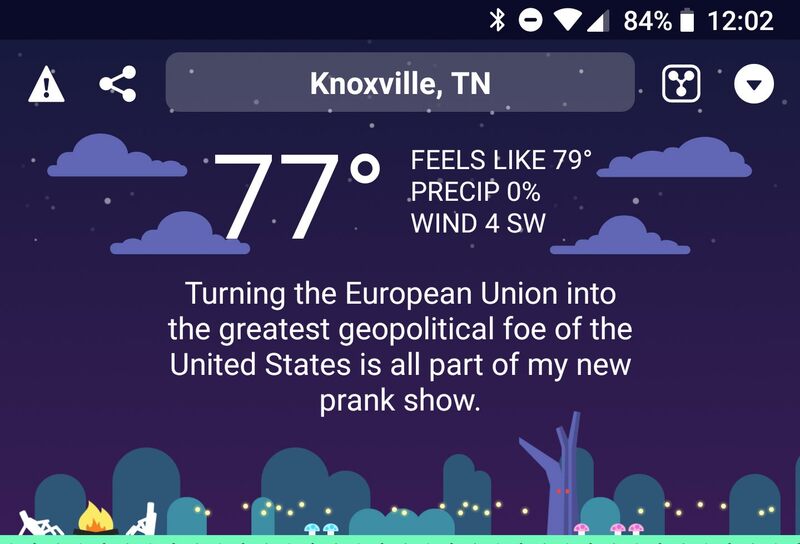 It sought to combine your weather with a computer personality that mocks current events, the weather, and often insults you. This refreshing take on checking your weather turns a mundane daily habit into a fun activity. Whereas in the past you would simply check the weather out of necessity. 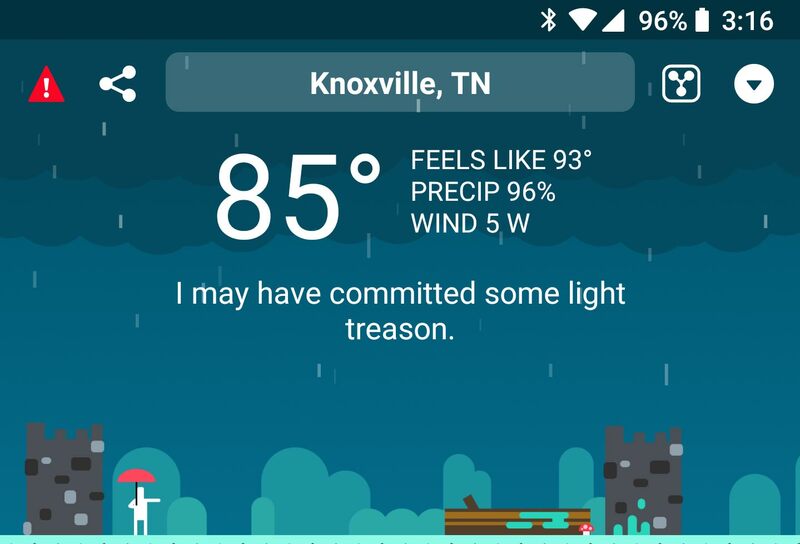 Now, you find yourself opening up CARROT Weather in anticipation of what insult or quip about the weather the AI has for you. Not everyone has the same warped sense of humor and CARROT Weather is aware of this. Giving you the option to change how aggressive of a personality it has ranging from friendly, snarky, homicidal, and finally overkill which includes profanity. 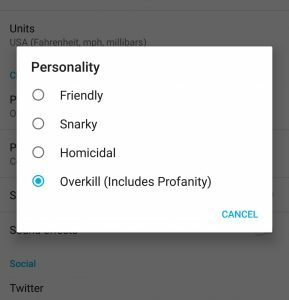 Heads up, you might want to turn off the speech synthesizer before enabling overkill. The AI also has no filter when it comes to politics either. 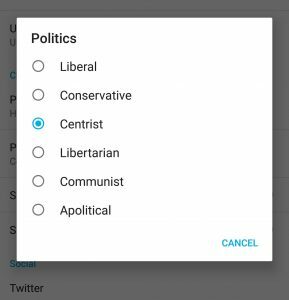 Offering you options here as well including liberal, conservative, centrist, libertarian, communist, and apolitical. While CARROT Weather’s claim to fame is its snarky humor, it also doesn’t hurt that the app itself has a simple, clean, beautiful design. The top is reserved for the most important weather info with a charming scene that changes depending on the weather and from day to night. 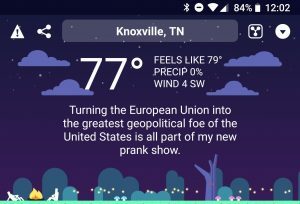 A tap will dismiss the humorous message and reveal more weather stats and below is a 24-hour timeline. Clicking any of the hours in the timeline will reveal more information for that time period, and below that is an 8-day forecast. Tapping on the bottom weekly section provides you with another view with slightly more information. Not simply content to insult you or provide you with your weather, CARROT Weather also includes a game. 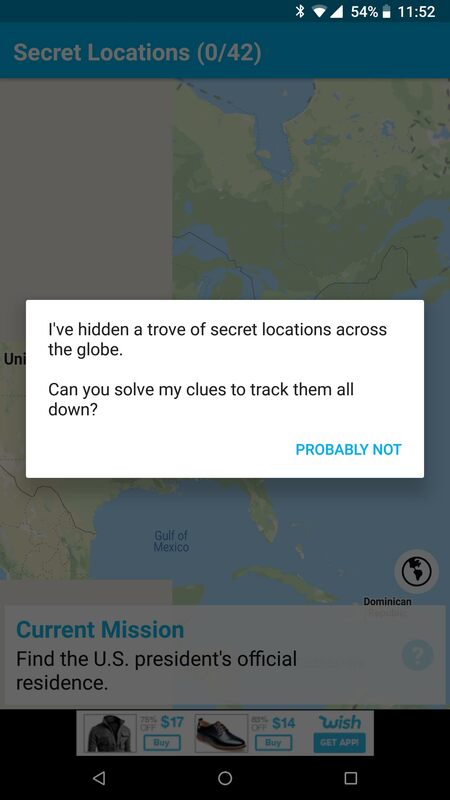 Tapping the arrow in the top right corner allows you to play the Secret Locations game. 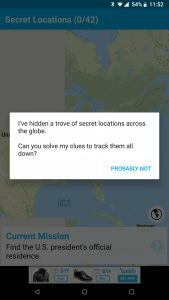 In this game you are given hints to secret locations and pressing down on the map shows you how close or far you are. 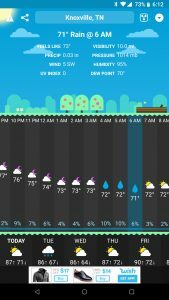 It can be strangely addicting, fun to play, and is another way CARROT Weather sets itself apart. As fun as CARROT Weather is, it still has flaws and one of these is the subscription pay model. It is not uncommon for weather apps to serve ads with some providing the option to remove them with a fee or subscription. It’s always nice to have the option to pay to remove ads but I much prefer a one-time payment over the subscription model. Especially when it’s a $3.99 per year subscription or $0.99 per month. 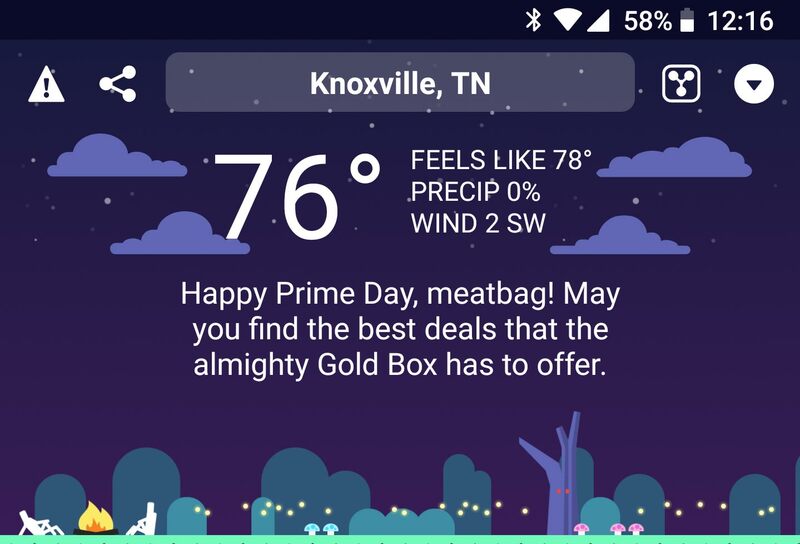 In defense of the subscription model, the CARROT Weather developer says access to weather data is expensive and a one time fee would cause him to lose money meatbags. The subscription fee doesn’t just remove ads though. 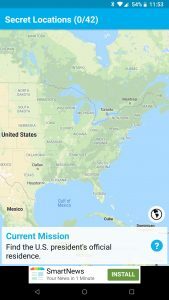 It also adds extra features such as a weather widget and time machine option to view weather in any location for the past 70 years. Then there is the missing option to show the temperature in the status bar or weather in the notification tray. 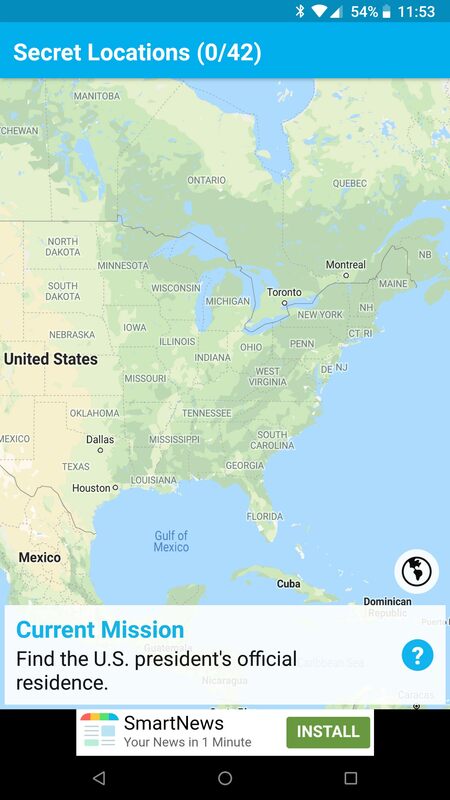 If you enjoy checking the weather radar then you’re out of luck here as well. No matter how much you pay or how much CARROT Weather makes you laugh, people who depend on these features will be unhappy. 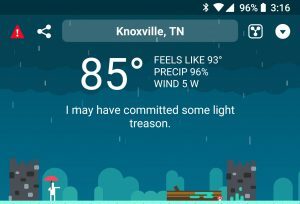 When it comes down to it CARROT Weather isn’t the most informative weather app out there but it is one of the most entertaining ways to get your weather. That is if you don’t mind being insulted and have a bit of a twisted sense of humor. However, if you don’t like ads, subscription plans, crave more stats and info, or the weather in your notification shade then CARROT Weather might be a pass for you. 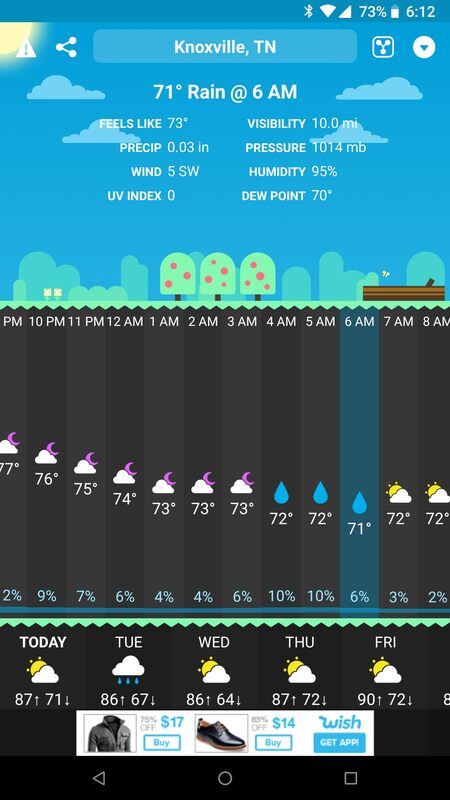 CARROT Weather lacks many extra features you typically find in weather apps but mostly makes up for it by being one of the most amusing ways to get your forecast.